StarLight CareGivers provides personal care and companion care for seniors and the disabled so they can age safely at home. 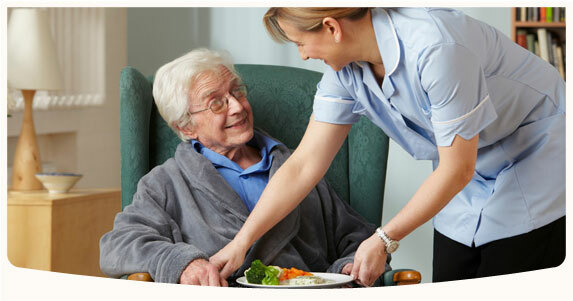 Our mission is to enhance the living quality of seniors as well as their family members. 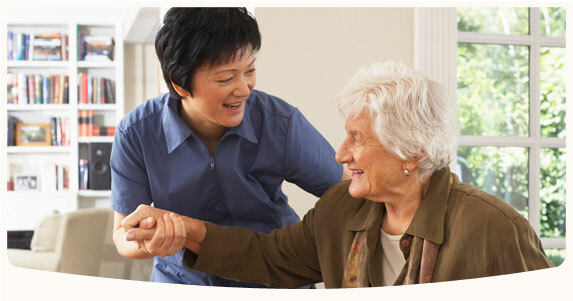 Our philosophy of care includes individualized 24x7 services to accommodate various home care needs, keeping family members involved in every step of care, and communication of care via the latest technology platforms. 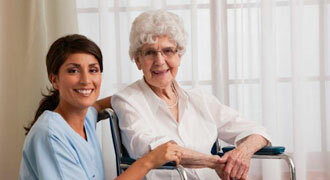 We provide exceptional, compassionate care to your loved ones in the comfort of home. Individual care plans deliver client-centered care to enhance daily living needs. 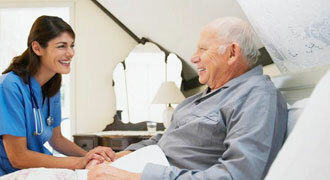 Caregivers enable independence and quality of life for entire family. We're available around the clock to answer any questions about our services. Contact us by phone (650) 600-8108 or at info@starlightcaregivers.com and we will respond in short order. 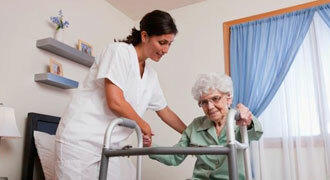 Passionate caregivers should contact us at jobs@starlightcaregivers.com for employment opportunities. Learn more on our Jobs page. 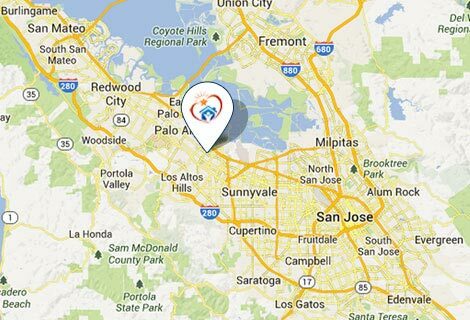 We serve the greater San Francisco Peninsula and surrounding areas including Santa Clara County, and San Mateo County. Service areas including but not limited to: Atherton, Belmont, Brisbane, Burlingame, Cambrian Park, Campbell, Colma, Cupertino, Daly City, Foster City, Fremont, Hillsborough, Los Altos Hills, Los Altos, Los Gatos, Menlo Park, Millbrae, Milpitas, Monte Sereno, Mountain View, Palo Alto, Portola Valley, Redwood City, San Bruno, San Carlos, San Jose, San Mateo, Santa Clara, Saratoga, South San Francisco, Sunnyvale, Willow Glen, and Woodside.